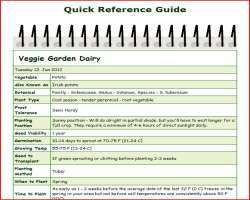 The growing melons quick reference guide below is designed as a quick overview of growing melons. For more details on the different stages from seed to harvest go to the related pages link. When to Fertilize 2 weeks before sowing or transplanting - when transplanting use liquid starter fertilizer - side-dress just as the vines start to run - finally as fruit begin to set.